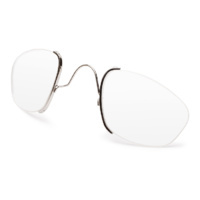 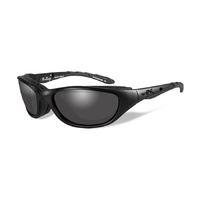 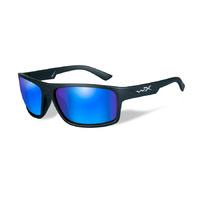 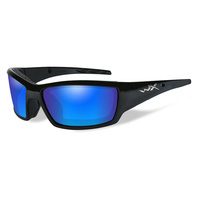 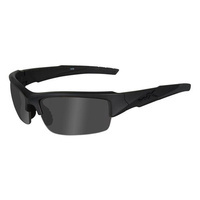 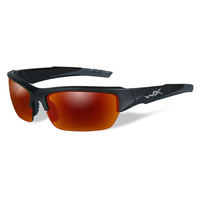 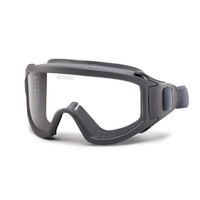 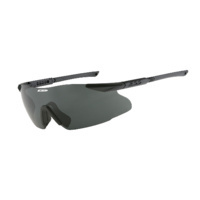 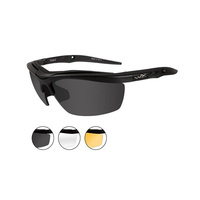 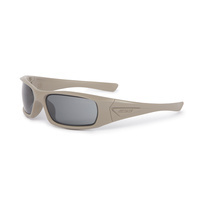 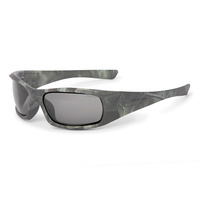 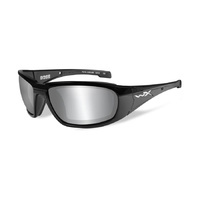 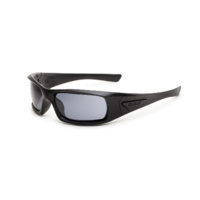 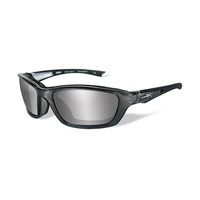 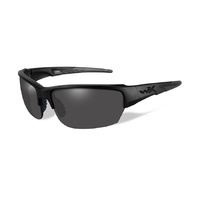 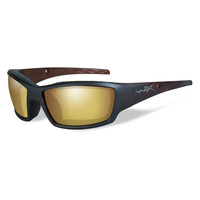 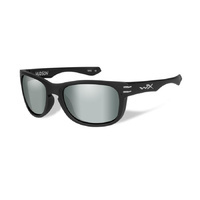 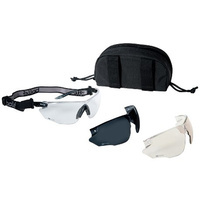 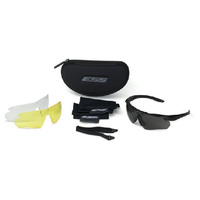 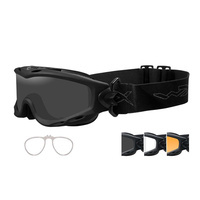 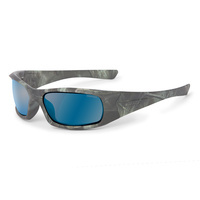 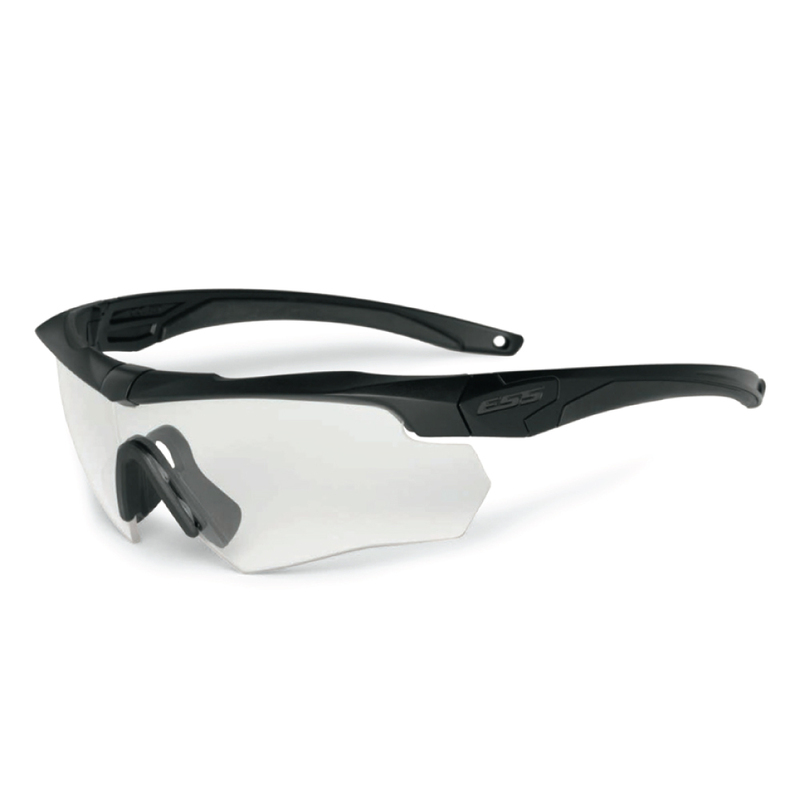 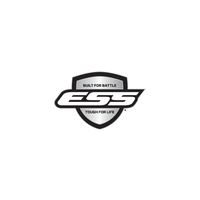 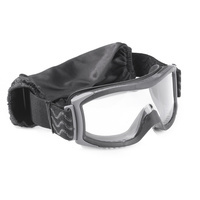 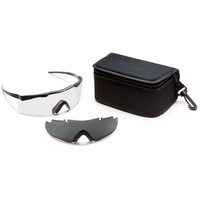 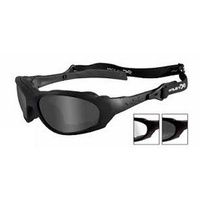 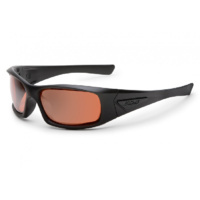 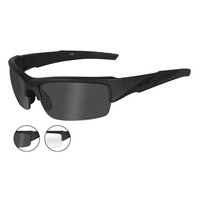 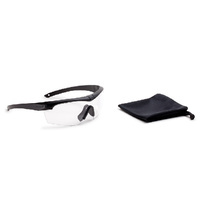 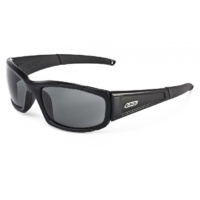 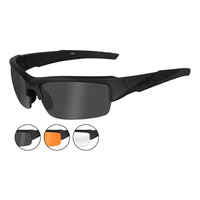 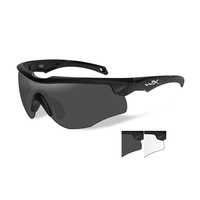 The ESS Crossbow® has redefined performance and utility for eye protection. 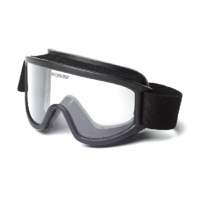 An industry-first for eyeshields, its ClearZoneTM FlowCoat technology minimizes scratches and provides unmatched anti-fog capability. 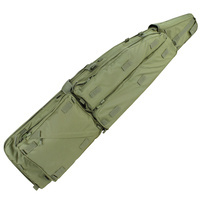 Crossbow’s Tri-TechTM Fit ergonomics offer universal comfort and stability with zero pressure points. 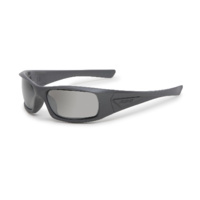 Strikingly clear ESSOPTICSTM exceed rigorous standards, offering a true distortionfree view of your objective. 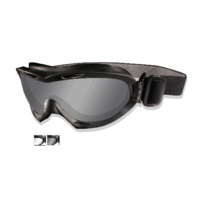 And the Crossbow’s patented DedBoltTM Lens Lock pivots open for quick lens exchange or locks shut for rocksolid retention under impact. 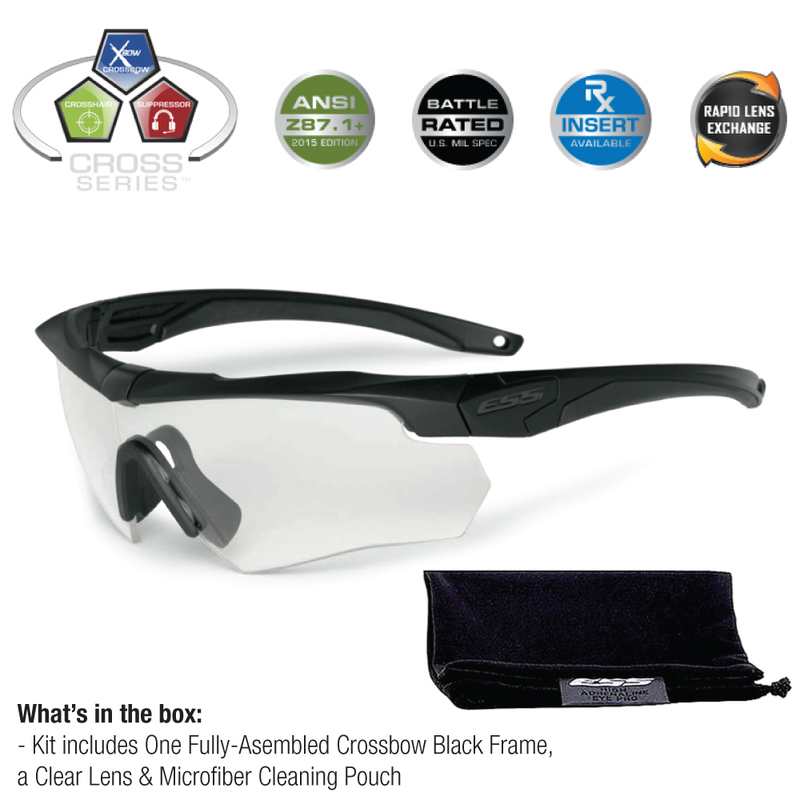 As a member of the interchangeable Cross-SeriesTM eyeshield platform, the Crossbow® allows you to expand your kit with crosscompatible CrosshairTM and SuppressorTM components, so your eye pro can always match your budget and your mission requirements.